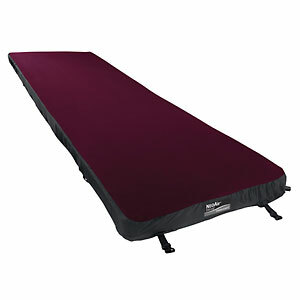 With its integrated pillow and insulated air baffles, the warm and cushy REI InCamp Insulated Air Sleeping Pad allows you to rest well on your car-camping adventures. 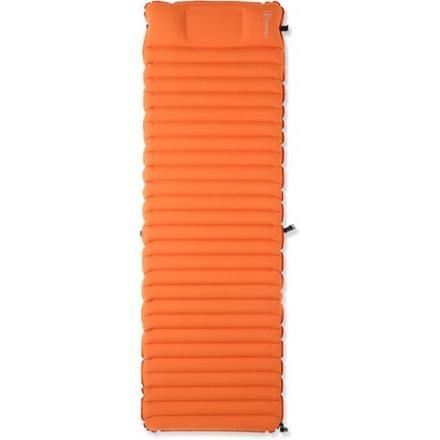 The REI InCamp Insulated Air Pad is not available from the stores we monitor. It was last seen August 2, 2017	at REI.